Introducing Stud Detector, your mobile magnetic stud finder! 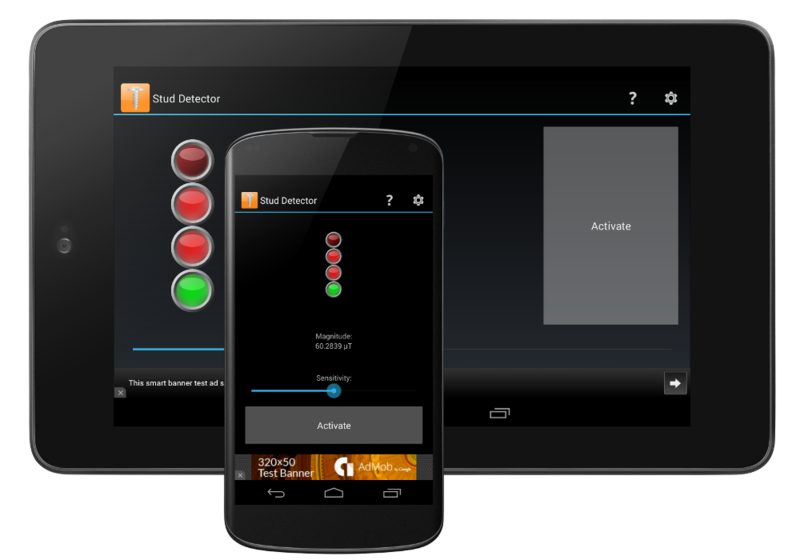 Stud Detector v1.0 is out now for Android, ready for download. You can also check out the the Stud Detector product page for more details.